WB Games Montreal confirmed another assassin for Batman: Arkham Origins this weekend at New York Comic Con. 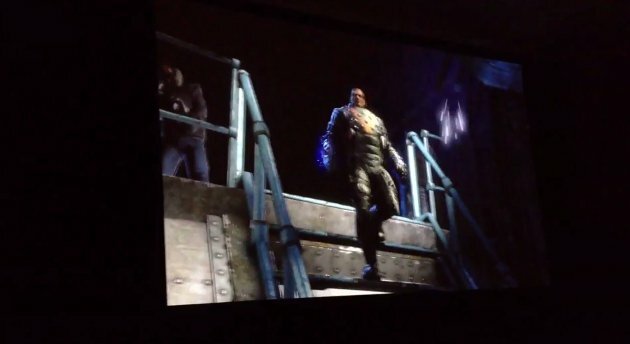 Electrocutioner joins a diverse cast of supervillains targeting the Dark Knight in the sandbox action game. Electrocutioner, also known as Lester Buchinsky, has a costume lined with circuitry that allows him to deliver electric shocks to his opponents. He was originally a vigilante like Batman but had no qualms about killing criminals. He eventually became a mercenary himself. 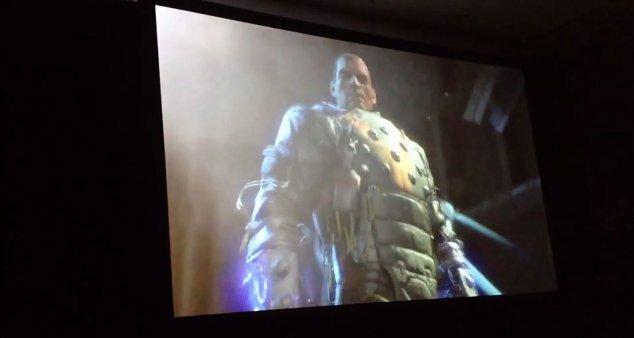 In Batman: Arkham Origins, Electrocutioner is one of eight assassins that Batman will face along with Copperhead and Firefly. Each is trying to cash in on a $50 million dollar bounty placed on Bats by the Black Mask, a crime lord in Gotham. The assassins make their move on Christmas Eve and Batman will have to take them all down one a time. Batman's confrontation with Electrocutioner begins about 45 seconds into the trailer (via PSZone.fr) below. The two are about to square off in an underground fighting arena. The two size each other up in a pit with a metal grated floor. In a show of force, Electrocutioner slams his fist on the ground and causing electricity to course through the grates. I imagine jumping out of the way of that electricity will be a key part of this boss fight. As far I as know, this character has only appeared in one other Batman game. He was a mini-boss in the original NES game released way back in 1990. That surprises me, considering his electro-dude premise seems easy to translate to a video game. Still, he's not really a high-profile villain so maybe it's natural that developers overlooked him for so long. 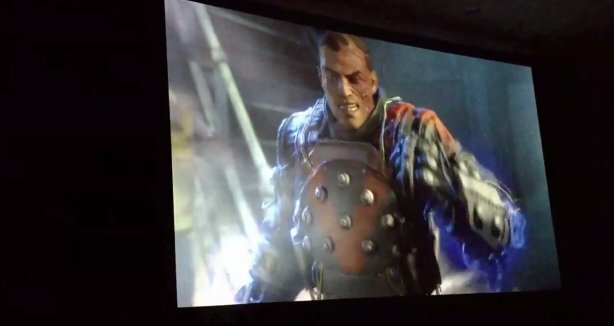 In Origins, Electrocutioner is voiced by Steven Blum. Blum has extensive experience in video game voice acting, His previous comic book game roles include Killer Croc in Arkham City and Arkham Asylum and Wolverine in several X-Men games. He was also the voice of Oghren in Dragon Age: Origins.